Effortless luxury combined with the perfect bayside address will provide the new owner perfect bayside living. 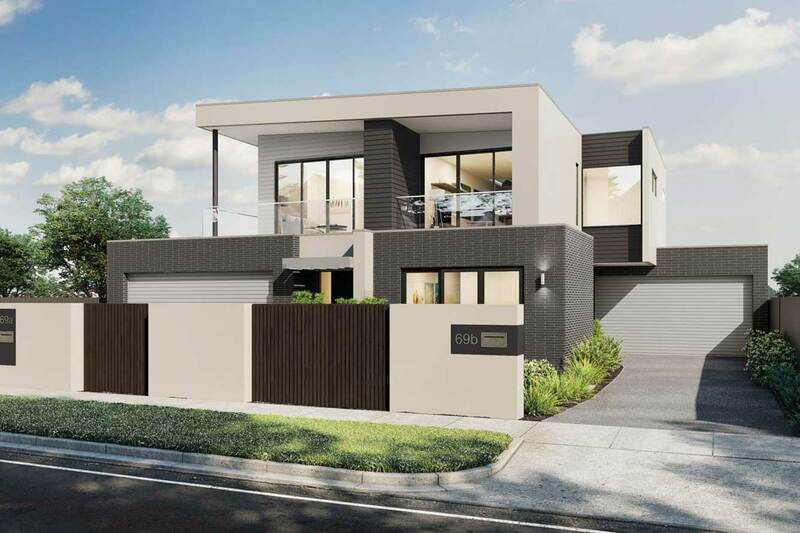 This soon to be constructed stunning 30sq residence on 368sqm of land incorporates exceptional finishes and blends a seamless layout with strong visual appeal and a crisp colour palette. 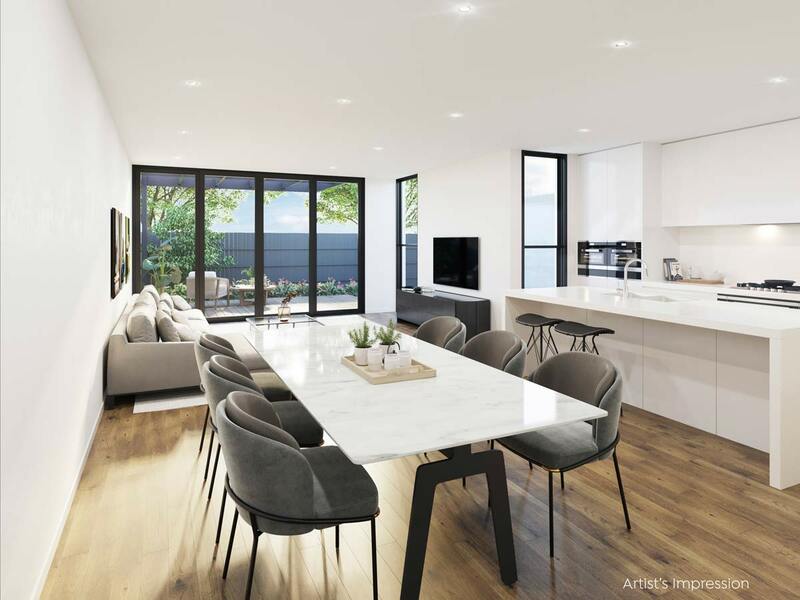 Complemented by the warmth of timber floors, high ceilings, there is the opportunity to add your own touches prior to the construction stage. 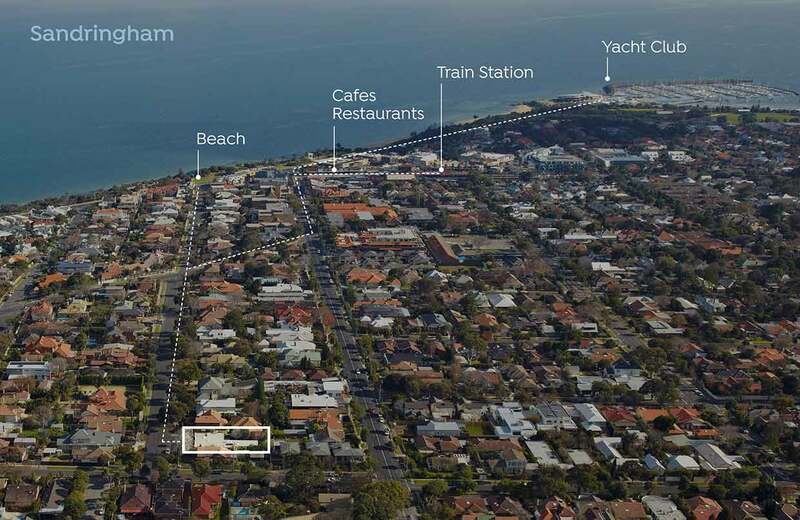 An exceptional residence in a central location that ticks so many boxes, this opportunity is one not to be missed. 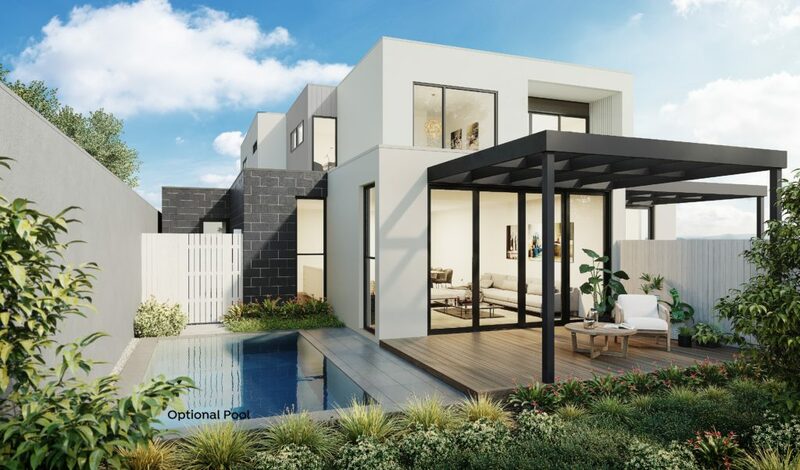 Contact us today to arrange your private appointment to view the plans and take a virtual tour.